H4 Work Authorization, Work Permit or H4 EAD and H4 Visa Issues: Can someone file multiple H1Bs on the H1B cap? This question is a very often asked by many who are planning to file for the new H1B cap. The simple answer is yes, but NOT with the same company. This means you can file an H1B with company A then company B, and C, etc. But not all H1Bs with company A. The new H1B cap 2016-2017 is approaching and many know that we will be faced with the a 'lottery'. As such to maximize chances, many are planning to file multiple H1Bs with different companies. 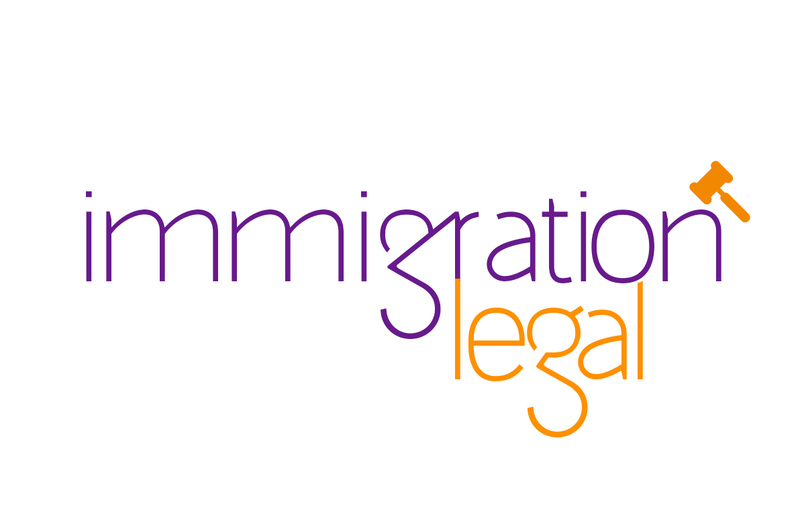 While the USCIS has clearly stated that it will allow such filings with different companies, applicants should make sure that they will not be penalized for doing so. Such penalties come when different companies are giving different information about the candidates. For example, you cannot have 10 years of experience on one application and 7 years on another. Also you need to stay consistent on the content. We have actually seen cases where even approved H1Bs are revoked for fraud and misrepresentation. So be careful! We recommend that candidates talk to an independent lawyer before filing their applications. 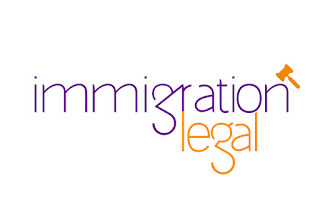 We will be glad to schedule a consultation on the matter (510) 742 5887 or email us at info@peerallylaw.com.